HomeFeaturedThe Snowpiercer Saga Continues With A Brand New Story From Titan! 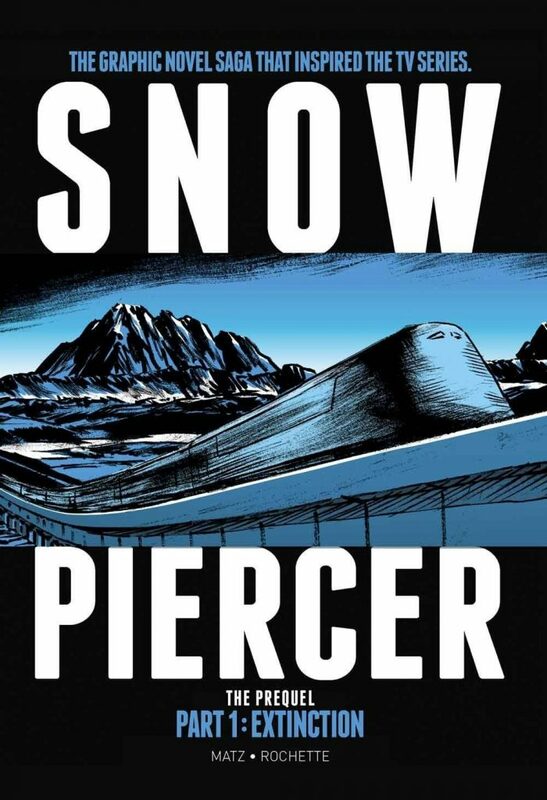 Titan’s first groundbreaking series of Snowpiecer graphic novels, Snowpiercer: Escape(ISBN: 9781782761334) Snowpiercer: The Explorers (ISBN: 9781782761365), andSnowpiercer: Terminus (ISBN: 9781782767152) inspired the award-winning 2014 film, starring Chris Evans (Captain America), Tilda Swinton (Doctor Strange, We Need To Talk About Kevin), and John Hurt (Hellboy, V For Vendetta, Alien, Doctor Who). Titan is the leading publisher of tie-in books, comics and graphic novels for movies, games and television―producing world-class titles in fiction and non-fiction categories. Publishing lines include illustrated art books, in-universe illustrated books and fiction prequels, novelizations and continuity original stories, as well as comics and graphic novels from the world’s great­est licensed properties, alongside creator-owned comic books from new and world-renowned talent.